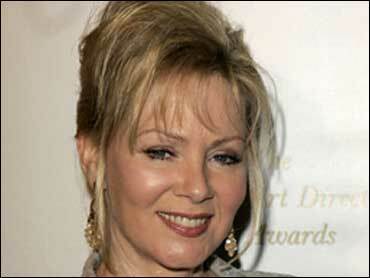 Prior to her role as the first lady on season five of Fox's "24," Jean Smart starred in the hit series "Designing Women" from 1986 to 1991. She also had regular roles on "Frasier," "The District," and more recently "Center of the Universe." In 2001, Smart was nominated for a Tony Award as Best Actress Tony for her portrayal of Lorraine Sheldon in the Broadway comedy, "The Man Who Came to Dinner." Smart has also appeared in recent movies like "Sweet Home Alabama," in which she played Reese Witherspoon's mother-in-law, "Garden State," starring Zach Braff, and "I Heart Huckabees."